Mik, Mom, and I started the year with a trip to Walt Disney World with our cousin's family, which we quickly decided will be a new annual tradition. 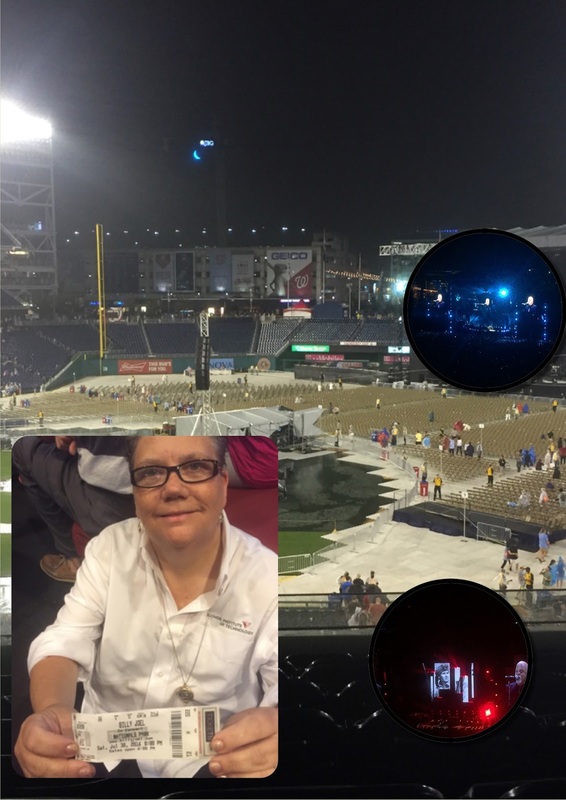 Mom and I took Mik to his first real concert - Carrie Underwood with The Swon Brothers opening. 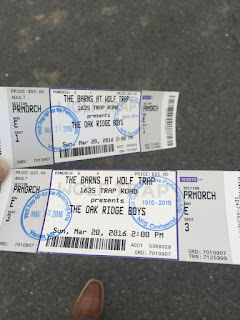 Dad and I saw The Oak Ridge Boys at the Barns at the Wolf Trap National Park for the Performing Arts. 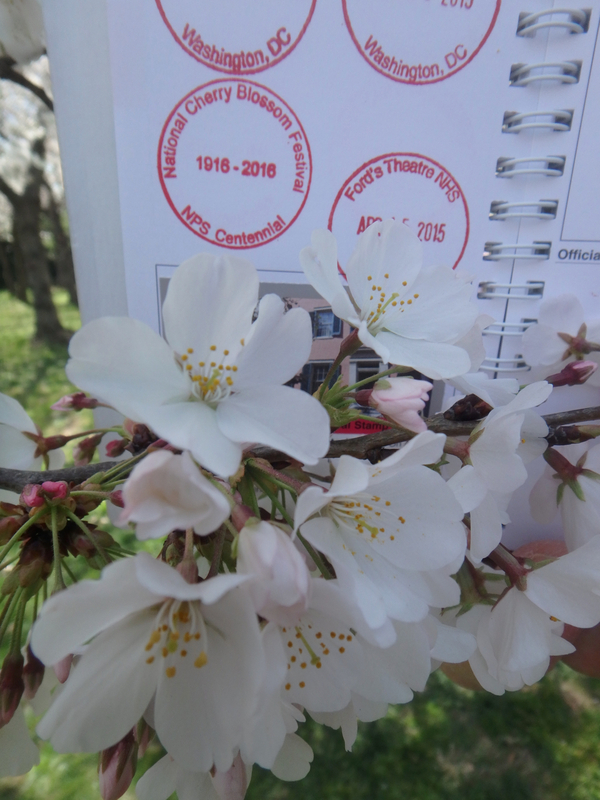 We also visited the National Cherry Blossom Festival as part of the beginning of my quest to collect as many National Park Centennial stamps as we could this year. 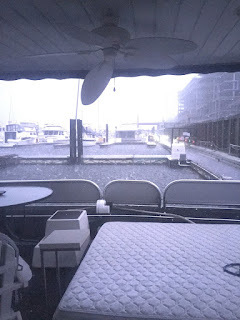 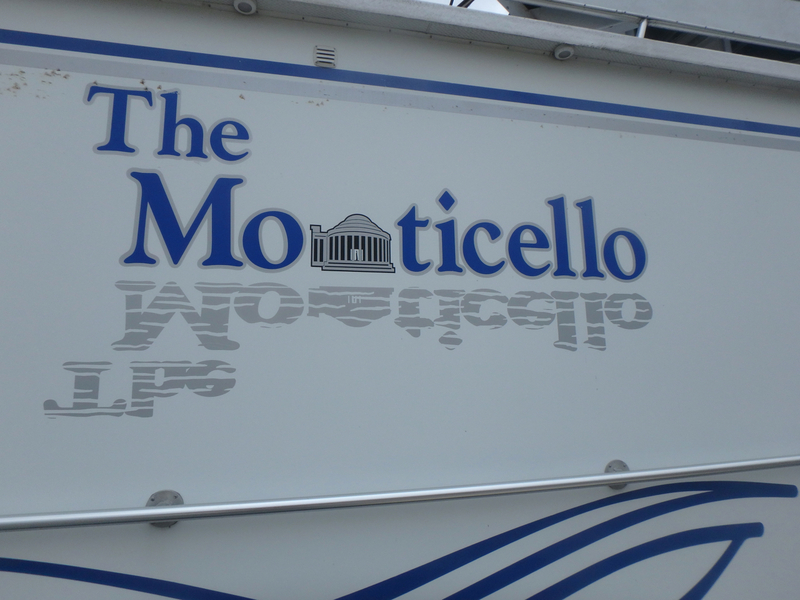 After several months of delays, we finally took possession of Mik's and my new home, Monticello, an 80-foot houseboat in the same marina Mom and Dad had been living in for a year already. 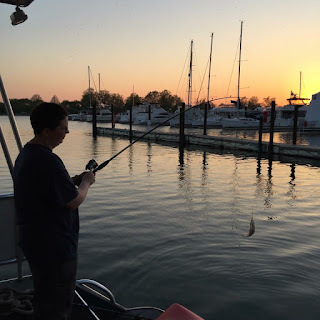 I caught my first (and still only) fish from our boat. And no, I have no idea what it actually was because I then broke my finger when I stepped down to the lower platform to release it and Mom had to get someone passing by to help release it. 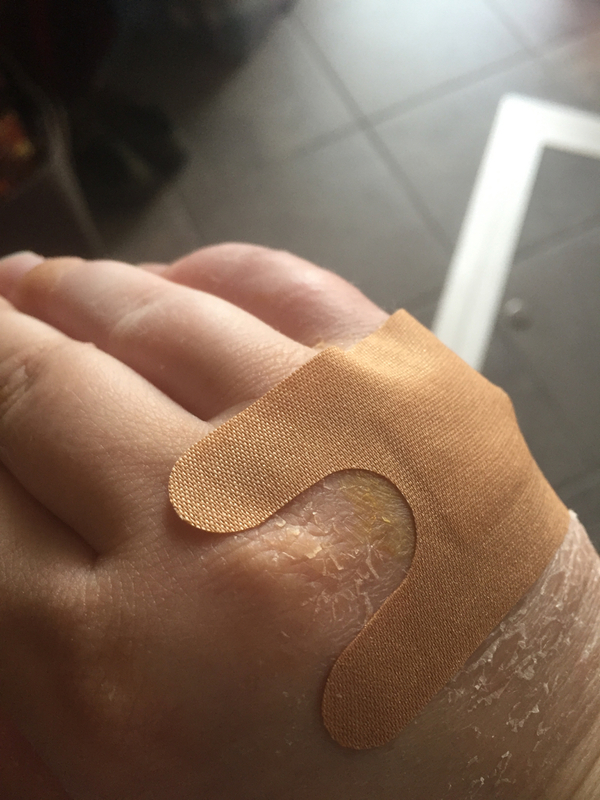 I had to have 2 pins put in to make sure it healed straight. 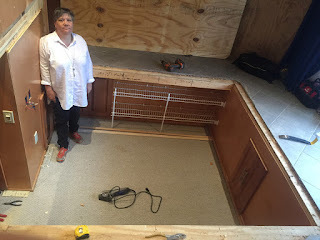 In order to make Mik's room on Monticello usable for him, we removed the very high platform king bed and made the floor all level in his room. 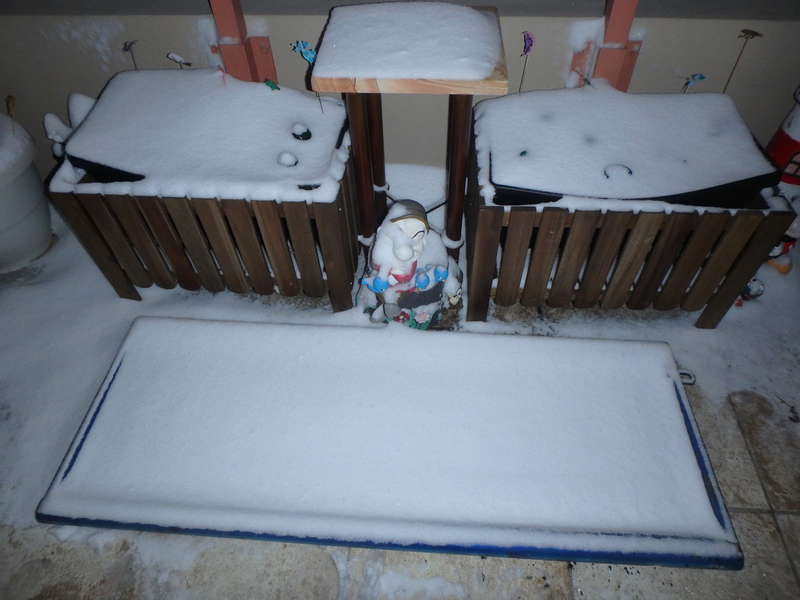 There is still a decent crawlspace below where he has most of his stuffed stored (maybe in 2017, we'll get that all sorted through). 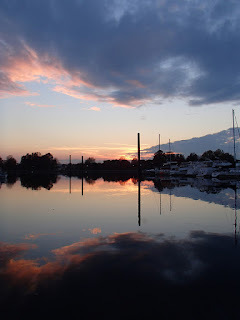 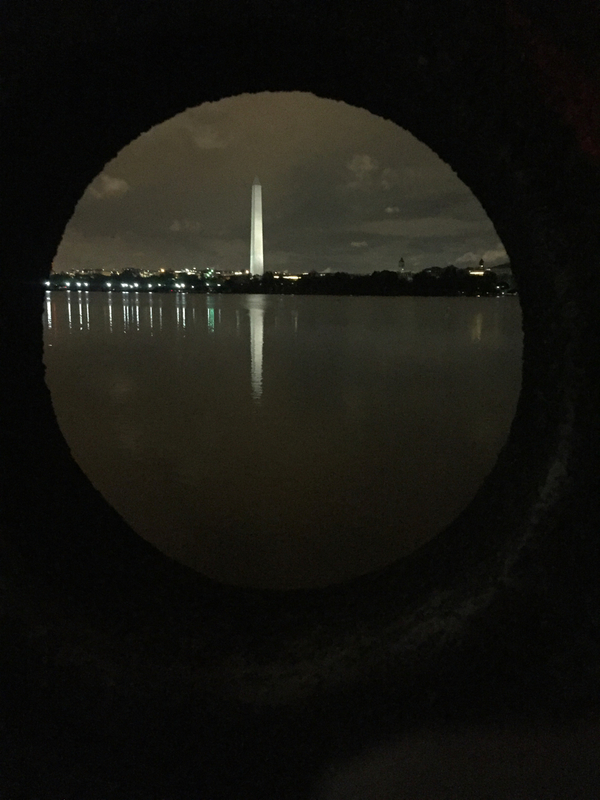 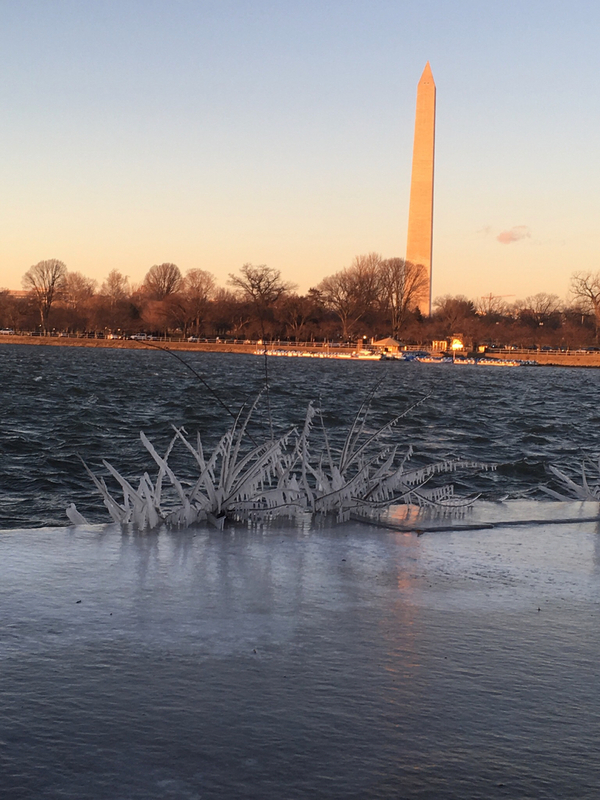 Probably favorite photo this year, although the December ice one also taken at the Tidal Basin would be a close second. 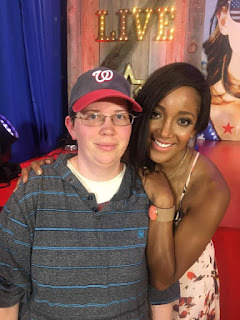 Dad and I saw Mickey Guyton and some other artists perform at Pentagon City Mall. Mom and I took Mik to The Birchmere for the first time and it became also his favorite concert venue. 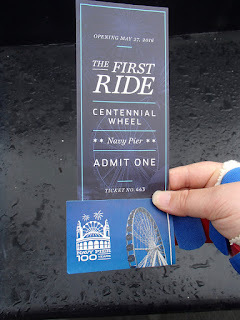 I went with Dad to Chicago for Memorial Day weekend in order to visit National Parks on the way home and we ended up going on the new ferris wheel at Navy Pier on it's opening day. 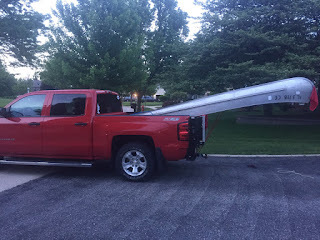 We also took Dad's family canoe from one uncle's to another uncle's so that it is one step closer to ending up at the cottage, which is something that Dad has been planning to do for years. We probably would've actually taken it to the cottage if I didn't still have pins in my hand and wasn't allowed to get it wet. 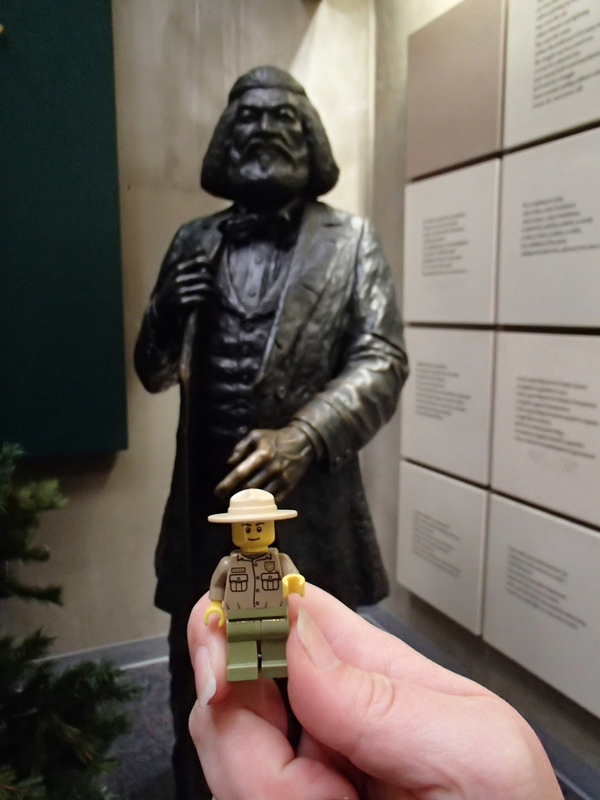 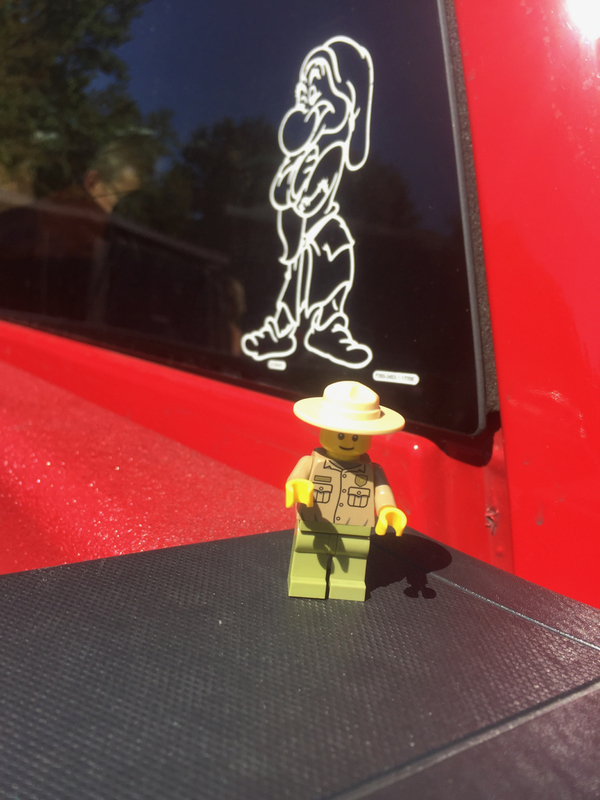 I found a LEGO mini fig National Park ranger at the Lincoln Home National Historic Site in Springfield, IL and got it for Mik to go with his miniature collection as he no longer has a place for regular miniatures on the boat, but he can still use the mini fig displays he has with baseball mini figs. 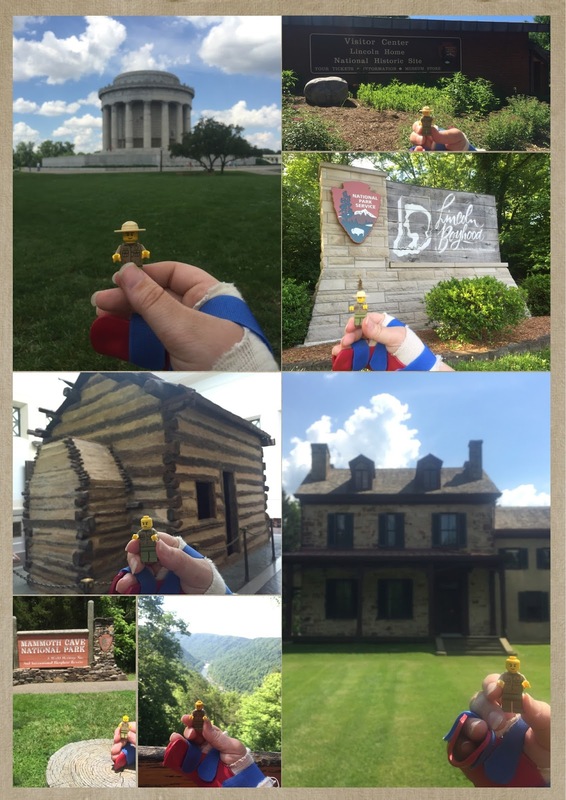 However, I started taking pictures with it at all the National Park units we stopped at and LEGO Ranger Dan ended up mine and Mik keeps threatening to melt him because it annoys him that I always want to take Ranger Dan photos. 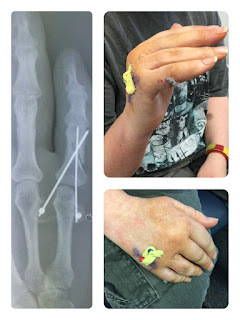 I got the pins out, although it was still over another month of OT before I could really do anything with my pinkie and August before I had most of the range of motion and strength back. 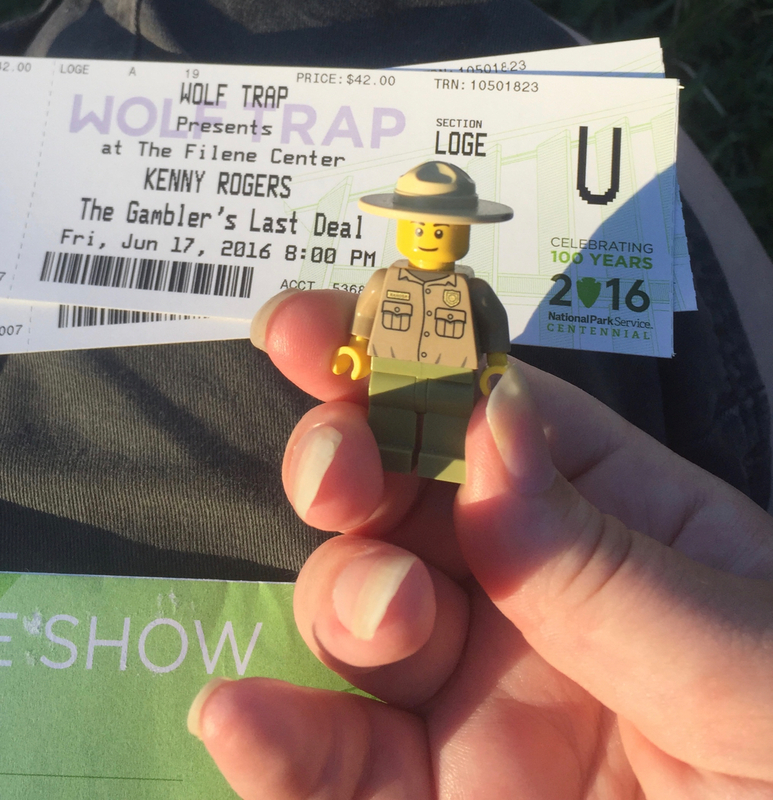 Dad and I saw Kenny Rogers The Gambler's Last Deal tour at the Wolf Trap and, of course, took Ranger Dan since it's a National Park. 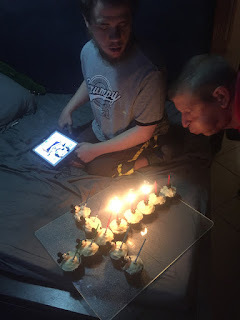 I made Mik Jedi Mickey themed cupcakes for his birthday. After several weeks of messed up deliveries and miscommunication, we got a new washer and dryer, which took quite a bit of maneuvering to get in the closet because it just barely fit. 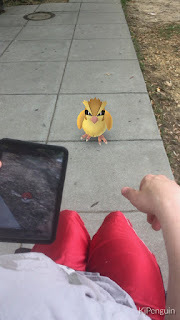 Mik and I started taking almost daily walks to play Pokemon Go, which has been a great motivation to get him off the boat (at least when the weather isn't rainy or too cold). 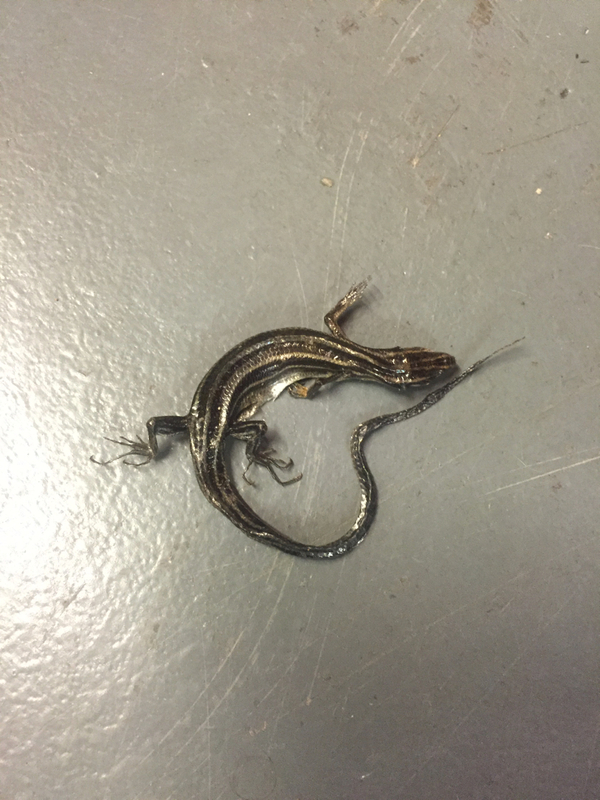 Dried out lizard we found when moving stuff in storage. 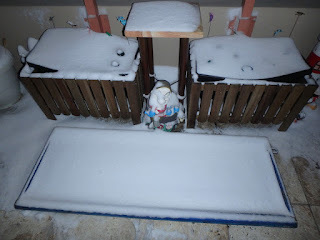 We're pretty sure we had been moving it around since we moved from Arizona. Mom, Dad, and I saw Billy Joel at Nationals Park after a 2 hour rain delay. 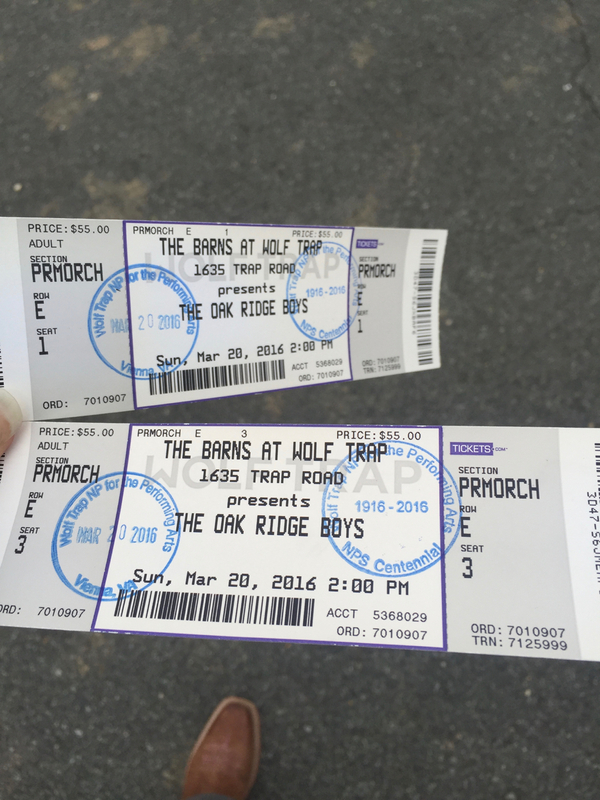 Dad and I saw Lyle Lovett & His Large Band at the Wolf Trap. Mik, Dad, and I went up to Baltimore to visit Hampton National Historic Site and Fort McHenry National Monument and Historic Shrine for the actual National Park Service Centennial. 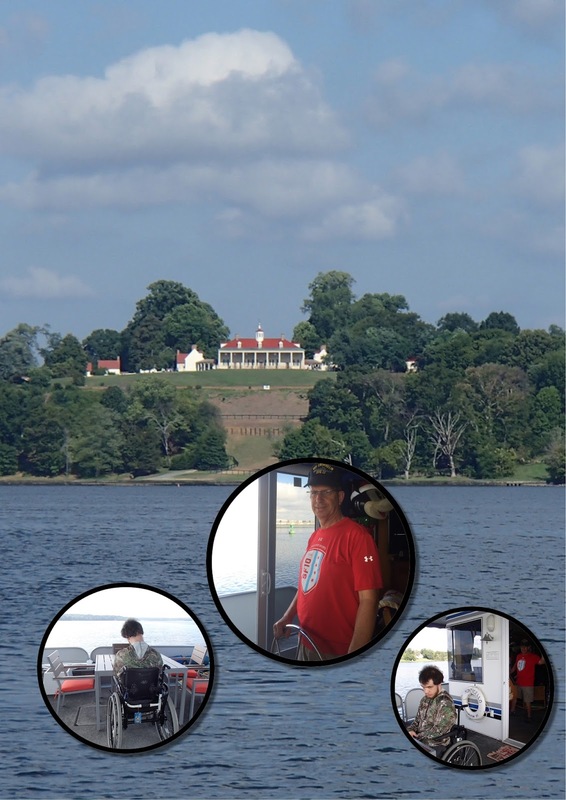 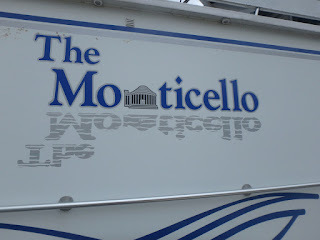 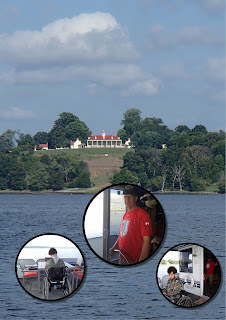 We took Monticello out on the Potomac down to Mount Vernon. 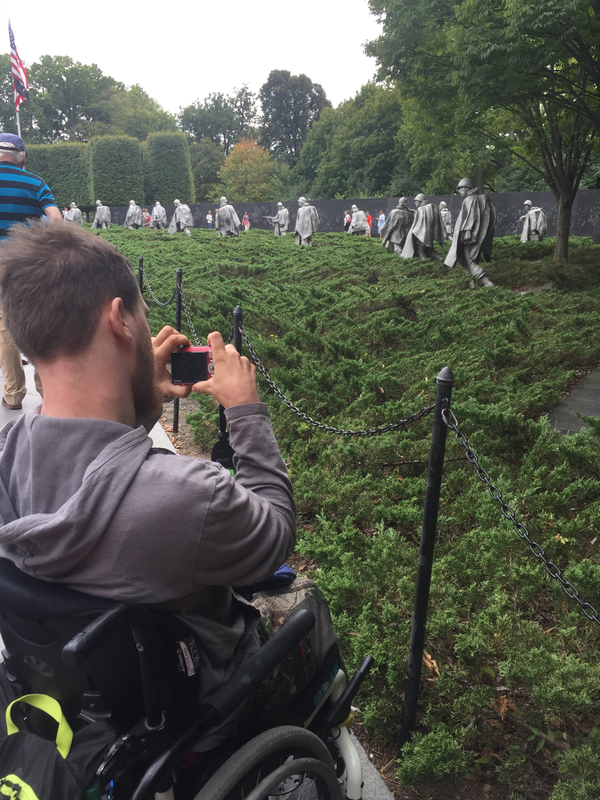 The almost annual photo of Mik taking a photo of the Korean War Memorial (tradition goes back to 2006 when I was studying at American University and him and Dad visited for Rodeo Weekend and Mik got his first camera). 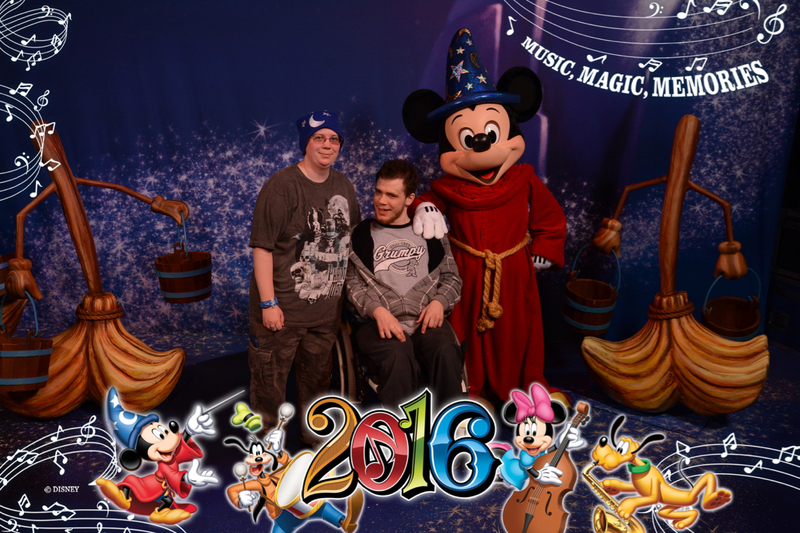 Mik and I went to Disney World just the two of us for the first time. We enjoyed the Epcot Food & Wine Festival, but the best part was seeing Bedknobs & Broomsticks in the theater as part of a D23 event. 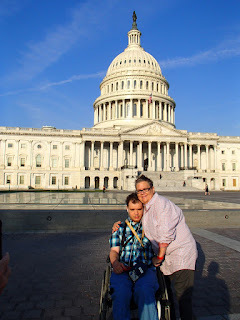 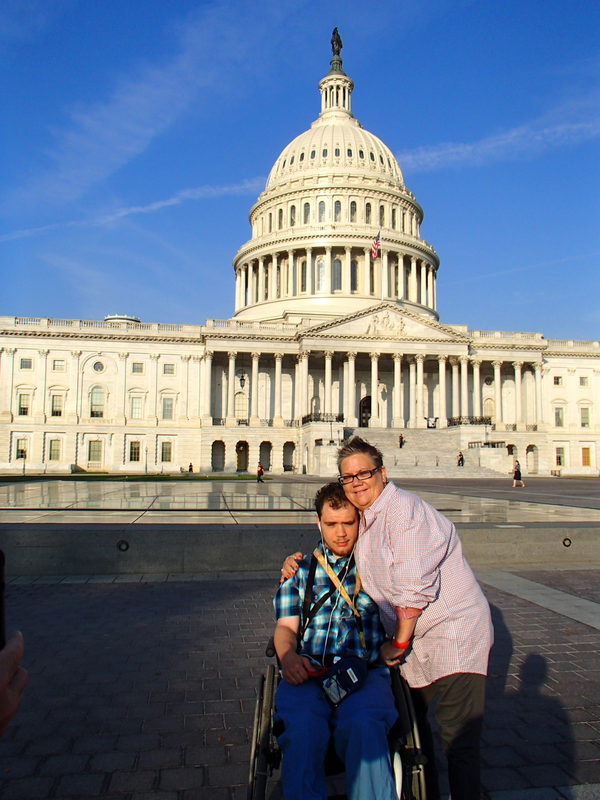 Now that all the renovations on the dome are done, we decided to have Dad take us on another family tour of the Capitol. To take advantage of Mom being "retired" at the end of October, Mom, Mik, and I began a several week road trip with no particular route in mind other than wanting to get my 100th National Park unit and Goo Goo Clusters. 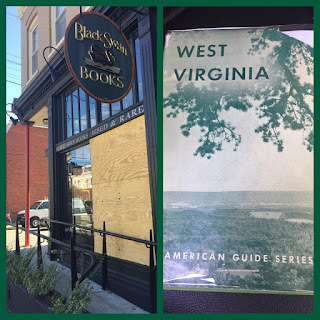 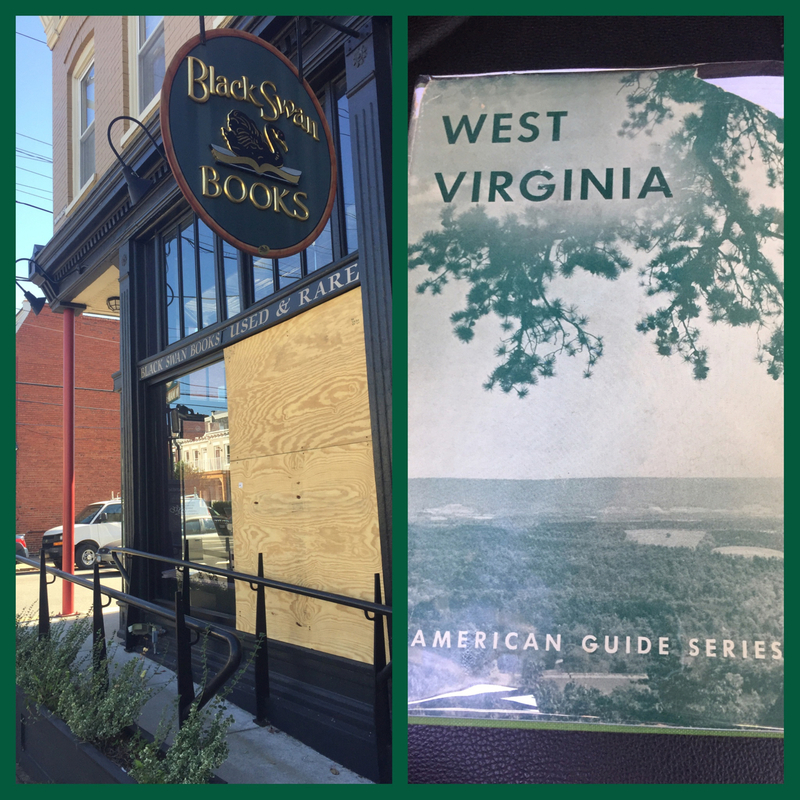 We started in Richmond, where I found a first edition West Virginia guide for my 1940s book collection at Black Swan Books. 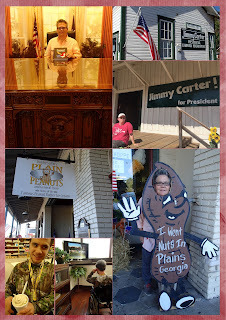 We visited Jimmy Carter NHS as my 100th National Park unit. 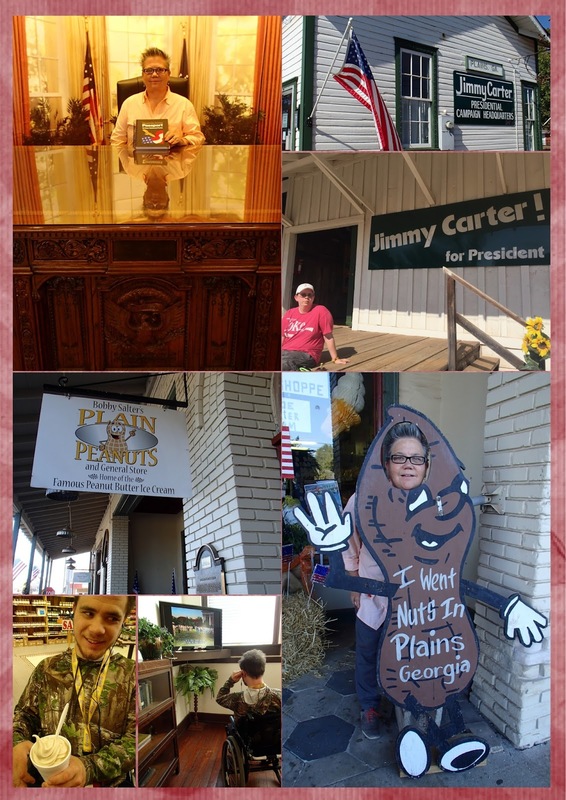 On our road trip we ended up venturing all the to Oklahoma to go to Pops, which I have been wanting to go back to ever since Dad and I discovered it on the drive moving to Huntsville. 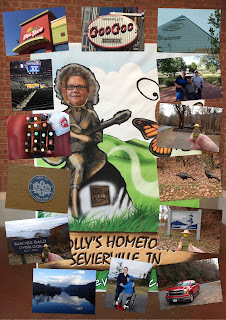 Along the way there and home, we visited National Park units and used bookstores, enjoyed Taco Tuesday at Del Taco in Georgia, and stocked up on Goo Goo Clusters in Nashville. 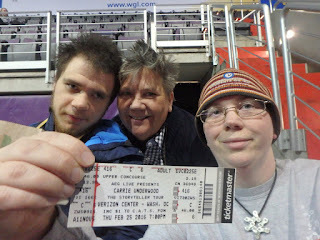 We also ended up going to a Dallas Mavericks game for Mik and Mom to work on their goal of eventually seeing a game at each NBA arena. 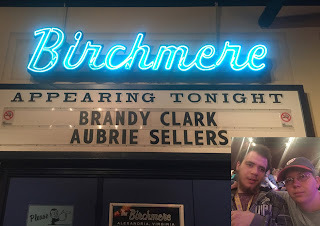 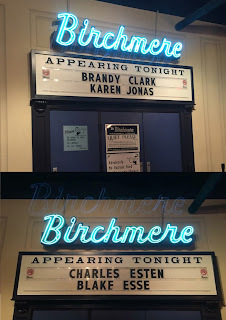 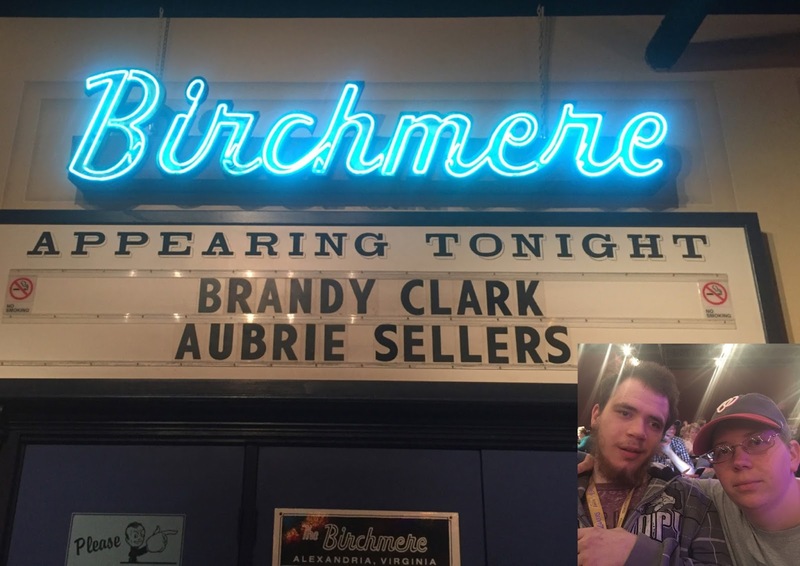 We saw Brandy Clark (with Mom) and Charles Esten (with Dad) at the Birchmere. 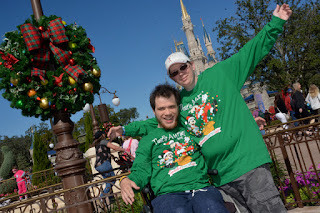 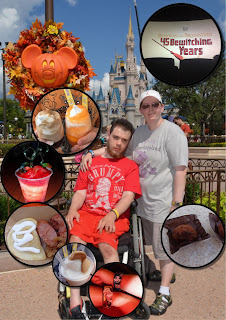 Mik and I went to Disney World for the D23 Destination D event. 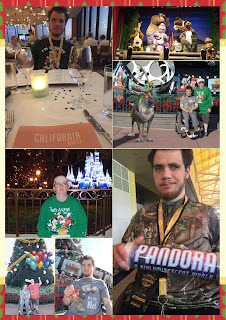 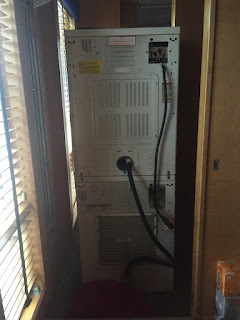 We enjoyed staying in a Deluxe Studio at the Polynesian and finally eating at the California Grill. 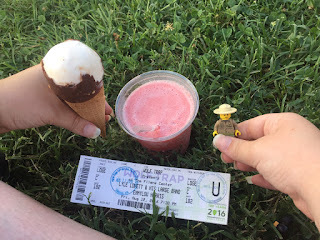 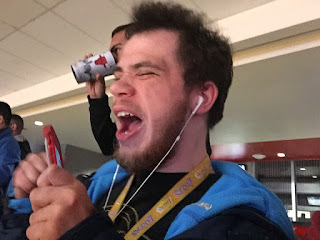 We also got to see Moana on the beach there, although we wish we had just waited and paid to see it in the theater for a good viewing experience. 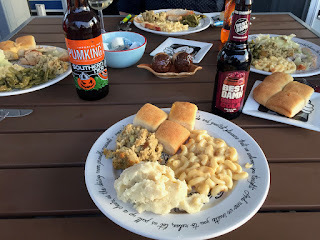 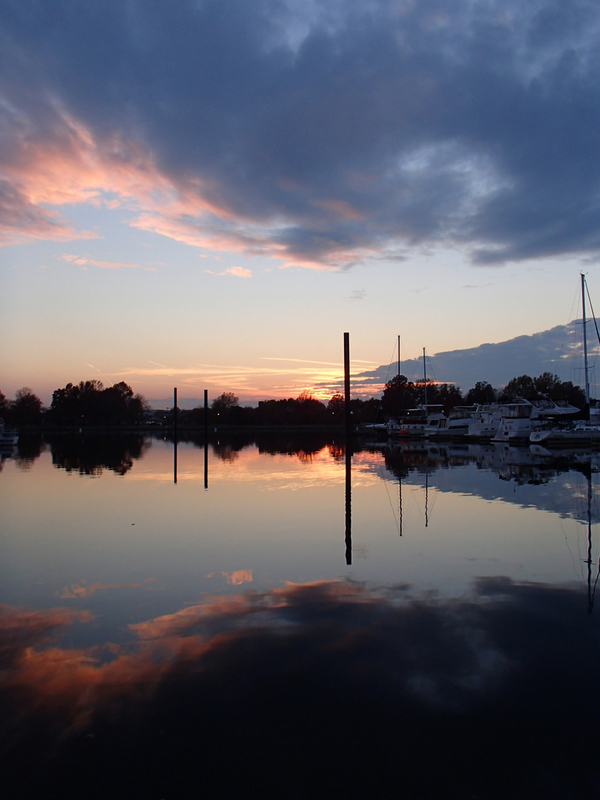 We enjoyed Thanksgiving dinner on the front deck of Monticello with a great sunset. 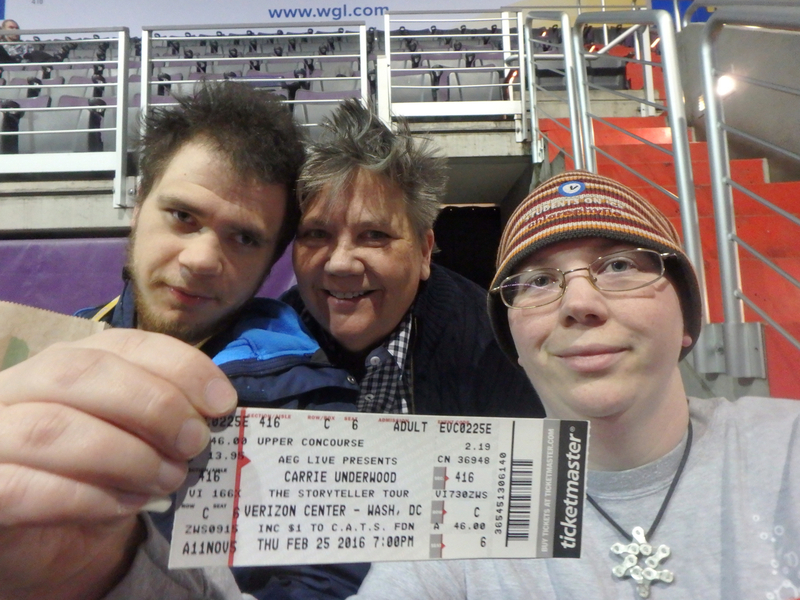 Not only did Mik and Mom finally go see a Chicago Bulls game, but Mik got to see his favorite team (Lakers) play. 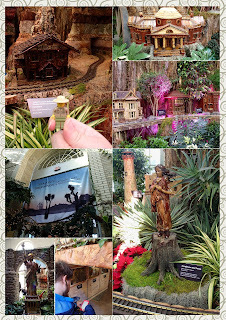 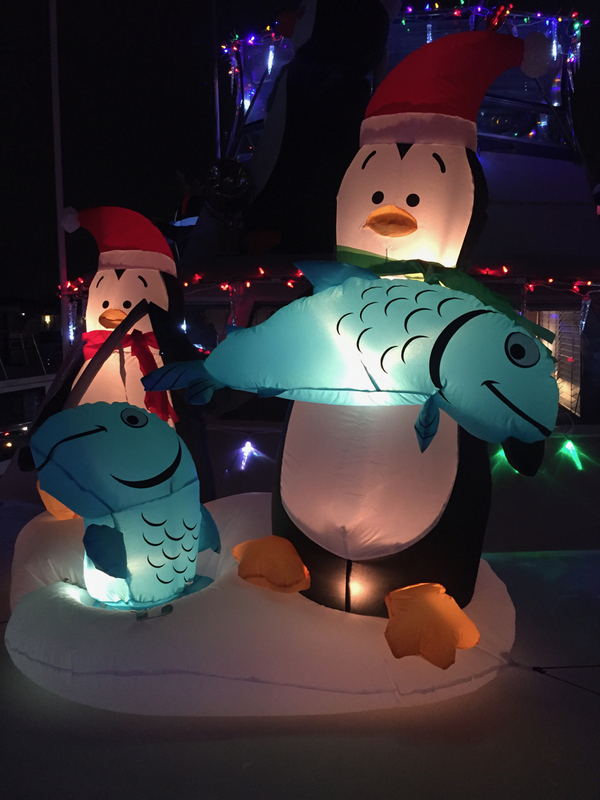 Mom and Dad decorated Third Mate and took it in the Boat Parade from Alexandria to D.C.
Mik and I enjoyed our annual tradition of visiting the U.S. Botanic Garden's Seasons Greetings exhibit. 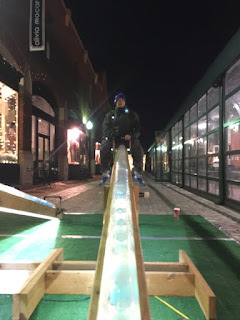 Dad and I checked out Georgetown Glow. 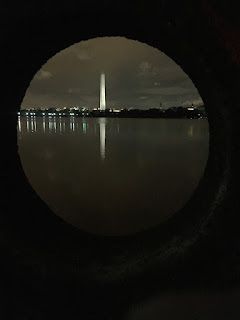 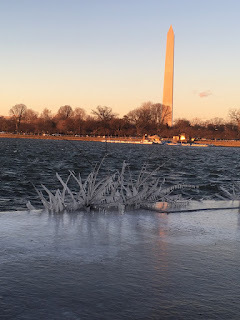 Dad and I stopped at the Tidal Basin to get some cool photos of the ice. 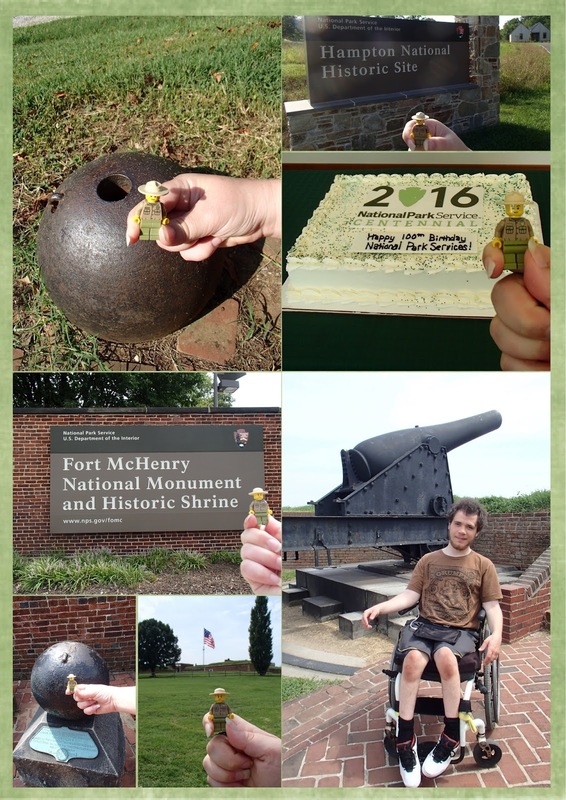 Dad and I visited the Frederick Douglass NHS to get one more centennial stamp for the year (ended up with 42).